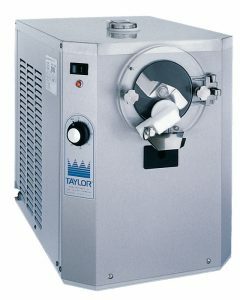 Like having a sorbet machine and gelato machine and more all rolled into one, Taylor® batch freezers offer endless menu possibilities for a variety of premium desserts. 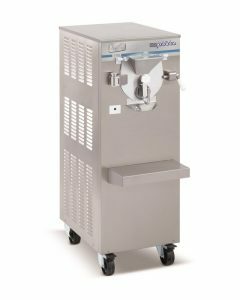 Our professional batch freezers are ideal for bakeries, cafés, coffee and ice cream shops, and even fine dining establishments. 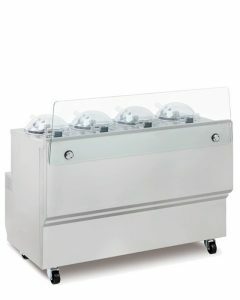 They allow you to offer the types of fresh, homemade quality products that increase frequency and reach new customers. 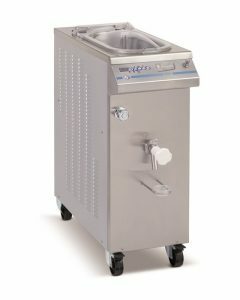 Its product freshness, combined with the highest-quality ingredients that produce the most appealing offering with the greatest sales potential, and fresh ingredients also make it easier to control product quality and profit margins. 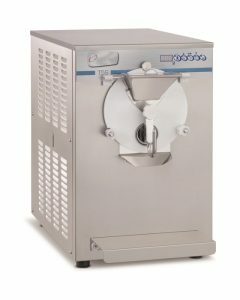 Frozen custard is your perfect choice to attract customers looking to reward themselves by splurging on a rich, indulgent dessert. 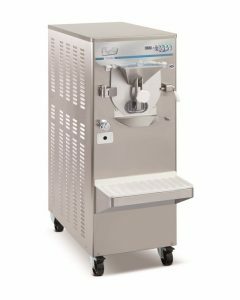 A super-premium product offering, frozen custard has an unbelievably smooth creamy flavor that comes from the high butterfat content and low overrun. 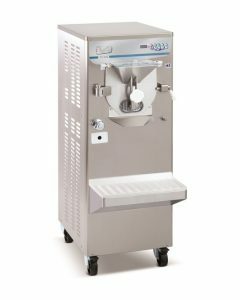 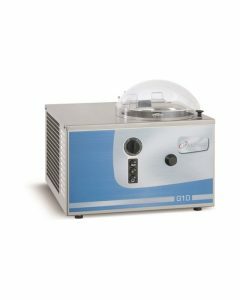 Our frozen custard machine is designed to freeze and eject the product as soon as it reaches its proper consistency to ensure superior quality. 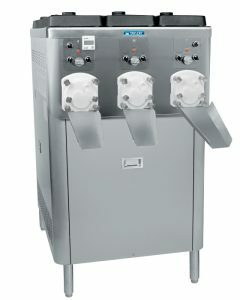 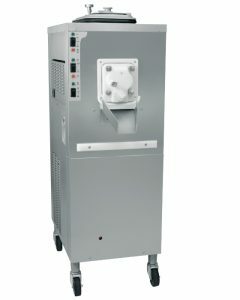 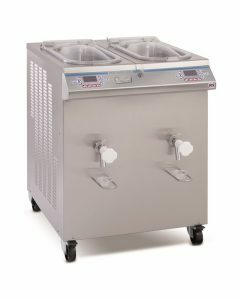 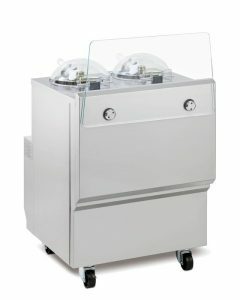 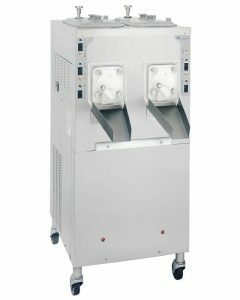 The freezing process spotlights a fun-to-watch presentation, as the frozen custard is funneled into the holding cabinet, where customers have the opportunity to see their desserts being made fresh. 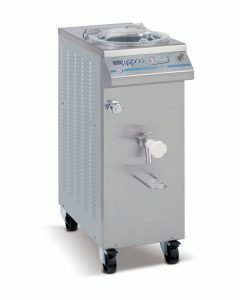 Once your customers have experienced the smooth creamy flavor, no other ice cream will come close to satisfying their desire for frozen goodness.